After reviews for Uncharted 4: A Thief’s End dropped, rumours of a spiky-haired bandicoot’s return took over the internet. Since that time, PlayStation’s Vice President of Publisher and Developer Relations Adam Boyes confirmed Activision still owns Crash Bandicoot via Twitter. The questionable ownership of PlayStation’s former mascot surfaced because of an Easter Egg within Uncharted 4, where players can access and play an entire level of Crash Bandicoot on the original PlayStation. Further, the game’s case can be found as an in-game collectible. Since there’s no mention of Activision in Uncharted 4‘s credits, many fans believed Sony reacquired their former mascot under the radar. 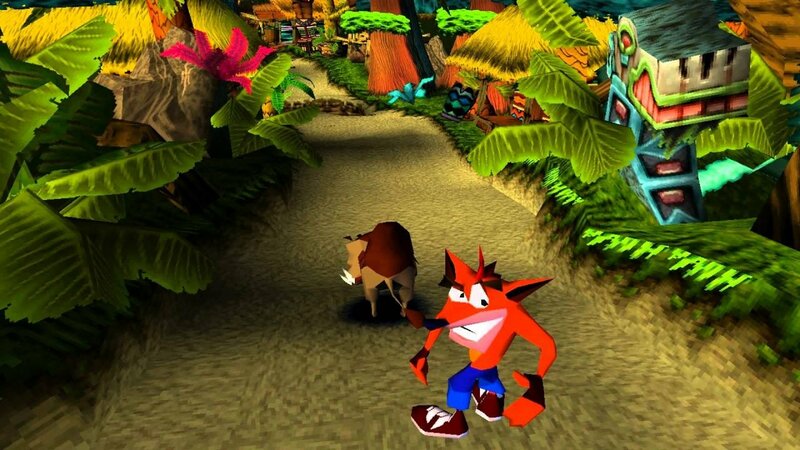 Crash’s inclusion in Uncharted 4 is a throwback to developer Naughty Dog’s first ever project, the 1996 PlayStation classic, Crash Bandicoot. We reached out to Activision about the future of the Crash Bandicoot franchise, but they have yet to respond. They acquired the character’s rights 2008. In the past, the franchise belonged to Sony, Universal, Konami and Vivendi.